Watch The Market Day Report Monday through Friday from 9 a.m. to 2 p.m. EST. Watch the Rural Evening News Monday through Friday at 7:30 p.m. EST. It's early to be projecting how much of what crops farmers are going to plant this spring, especially with all the new farm bill programs farmers have to consider. But the Agriculture Department's Chief Economist Joe Glauber said for the eight major row crops, "We are expecting total area to be down marginally, but actually fairly close to last year's levels." Glauber told the Outlook Forum that for corn and soybean, if you look at costs of production and possible revenues, it appears now, "Very favorable for soybeans, and we expect soybean area to increase by about 3 million acres and to see a decrease in corn acreage, down to around 92 million acres." Soybeans will be at 79.5 million acres, which is up almost 4 percent. Corn is down 3.5 percent. Glauber projects wheat producers to cut acreage by about 1 percent. But two crops may see a lot more acres. One is rice. "We've had very strong prices. I think rice will look very attractive," said Glauber. Some farmers may boost rice planting by 16.5 percent. The other crop that could see more acres is cotton. An increase of about 10.5 percent is expected. Kansas producers will heading to the state's capitol to learn more about farmer's markets. The Kansas Farmers' Market Conference gets underway Friday, Feb. 28 through March 1 in Topeka. Conference panels include topics covering how to sell to schools, how to create a website, and marketing. A trade show will also feature vendors selling Kansas products, like barbecue sauce, goat milk soap and more. Learn more about the conference here and check out resources already available here. The American Farm Bureau Federation initiated a grass roots campaign, calling on lawmakers to take on immigration reform. Using the hashtag #IFarmImmigration on Twitter, the farm bureau began creating a dialogue, which it says is off to a strong start. "So far, so good. We're about a week in and it has been very successful. We're getting a lot of hits on social media. A lot of members of Congress are aware. We did a Hill briefing last week, where we had 30 staff of Hill offices learning from farmers, talking about real-life, on the farm experiences. So it has been successful. We have a lot more work to do in the next three weeks in making sure that members of Congress are aware of the need for immigration reform, specifically Ag labor reform. And that the House needs to act this year. We can't wait any longer," said farm bureau labor specialist Kristi Boswell. She said the campaign will continue through the rest of the month. 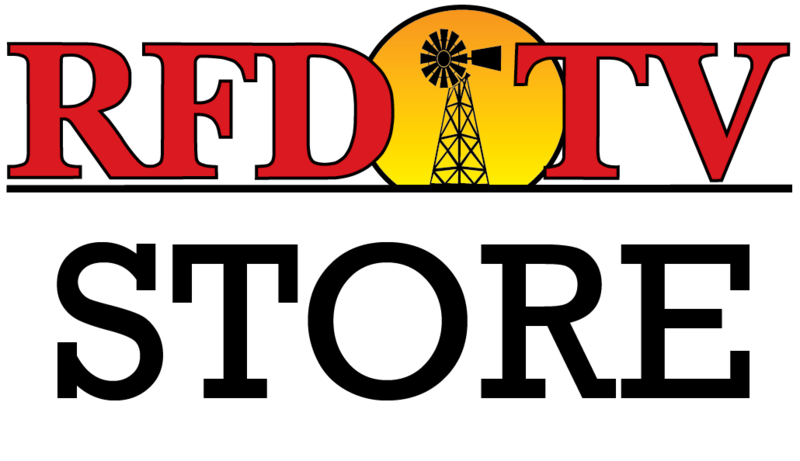 Watch The Market Day Report Monday through Friday from 9 a.m. to 2 p.m. EST and The Rural Evening News Monday through Friday at 7:30 p.m. ET.